I began working with Garlic Media Group, a digital marketing agency specializing in video production in 2016. When I started, their brand had one full color logo, one icon logo and a take-away booklet. I fixed issues with the vector logo and created multiple versions including a one color, reverse and multiple icon versions. I also created a brand standards guide including typography, color palette, correct logo and icon usage and graphic elements. I developed a brand book to reflect an updated brand identity utilizing new graphic elements and images from video production shoots. I produced infographics, custom icons, website design, apparel, cinemagraphs, gifs, email graphics, photography and photo editing. I also put proposals together including graphics, RFPs, marketing report templates, and a service deck. I produced social media graphics and posts for clients, identifying and understanding their unique brand and industry differentiator. I worked collaboratively with the Garlic team to flush out the brand personality to reflect the fun and energetic culture and personality of Garlic Media Group. Part of Garlic's culture is one of individuality, so each employee upon hire was asked to choose a spirit animal that reflects their unique personality and working style – with this I created custom business cards for each employee with unique vector digital illustrations. As part of Garlic Media Group’s comprehensive branding, the team wanted to create an updated website to reflect the company’s new image. I sat with the team to discuss the most important elements, basic layout structure, and content for the website. 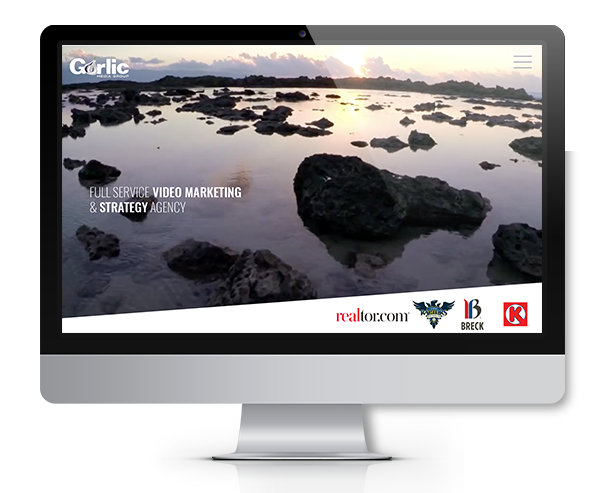 We ultimately wanted to showcase Garlic’s differentiator of being a full service video production agency and get the website updated to a more modern look and feel. The design implemented big bold typography with content that was simple and minimal but utilizing a sense of humor, applying Garlic’s culture of fun and individuality. 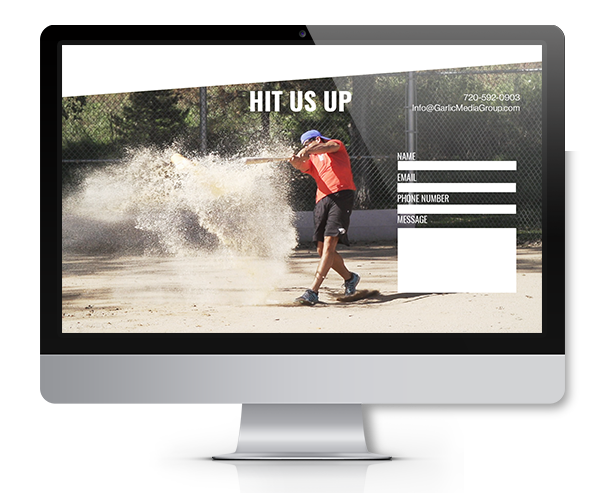 The site has angular cutout shapes and large gifs generated from video shoots to add a sense of motion and the feeling of a large full service agency.